The building in which you choose to celebrate the first day of the rest of your lives together will always have a special place in your heart, and at Aikwood Tower, the big day is sure to live up to your expectations. Graeme has provided entertainment here on a number of occasions and we’ve also been the photographers here too. We’ve been entertaining and photographing weddings at Carberry for a while now and every one is the most special event. Definitely worth a visit and to consider on your shortlist! Exclusive venue in an amazing location. Get married on a beach miles from anywhere, have your reception in an exceptional place. Crear has a few beautiful rooms and extra accommodation for guests can be booked very reasonably at Port Bàn Holiday Park, 1 mile away. This is a truly special place and one of the reasons for our Exclusively Yours Package and the equivalent multi-day package for photography with Lisa Barrie Photography. Good sized room, newly refurbished. Good enough for one of the Pentlands Ceilidh Band to get married there. A good all-in-one venue where you can have your whole day. So good, Graeme had his own wedding there! Speak to Louise and she’ll be happy to show you the two function suites. 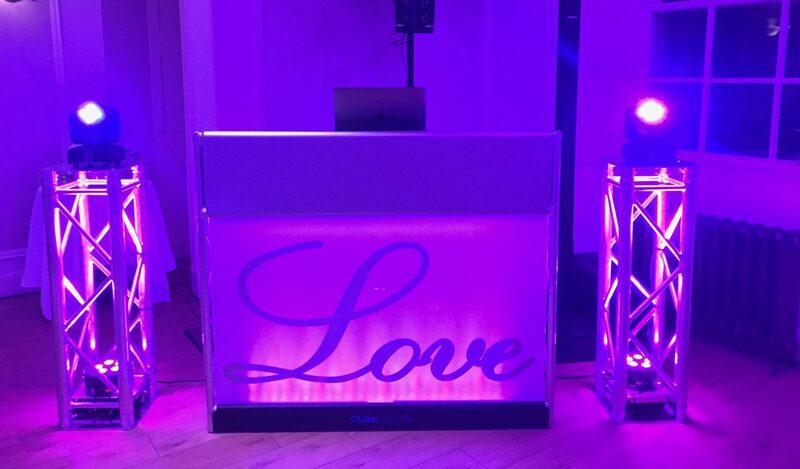 We would love to do your photography and entertainment here, we’ve some great photos of weddings here – and the party is great!